Otome Sinto is the girl-netdoor kind of idol group. The imperfection makes them perfectly cute! That’s Otome Sinto! The group was formed on December 6th in 2012. 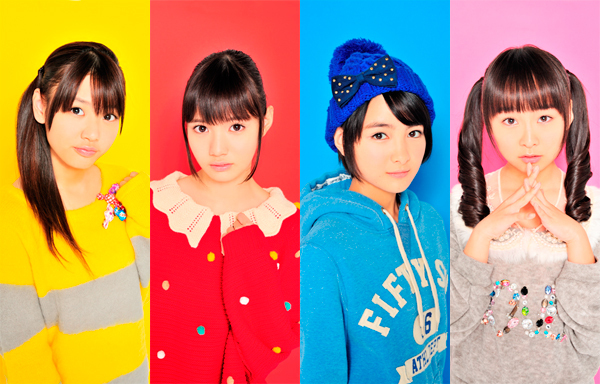 They released “Moso Kokan Nikki” from Fuwa Fuwa Records on February 20th 2013.